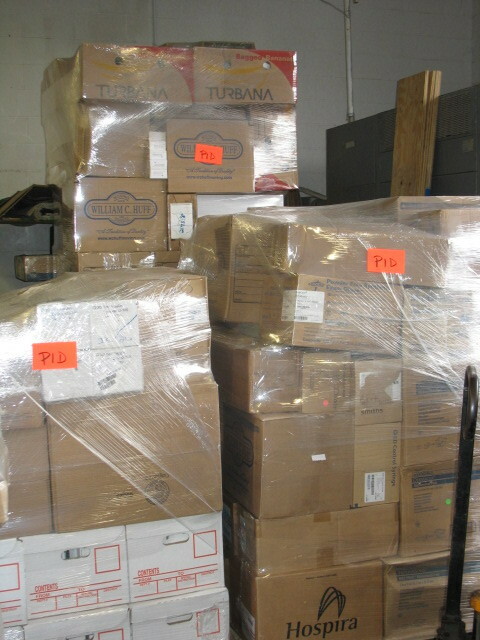 News from PID’s home office: check out these donations for Haiti relief! Kudos to the MANY people who have donated supplies & storage facilities, and to those who have sorted, packed, labeled, and toted boxes. We are so grateful! !